Hello everyone! Just found out about the forum from our lfs here in town. 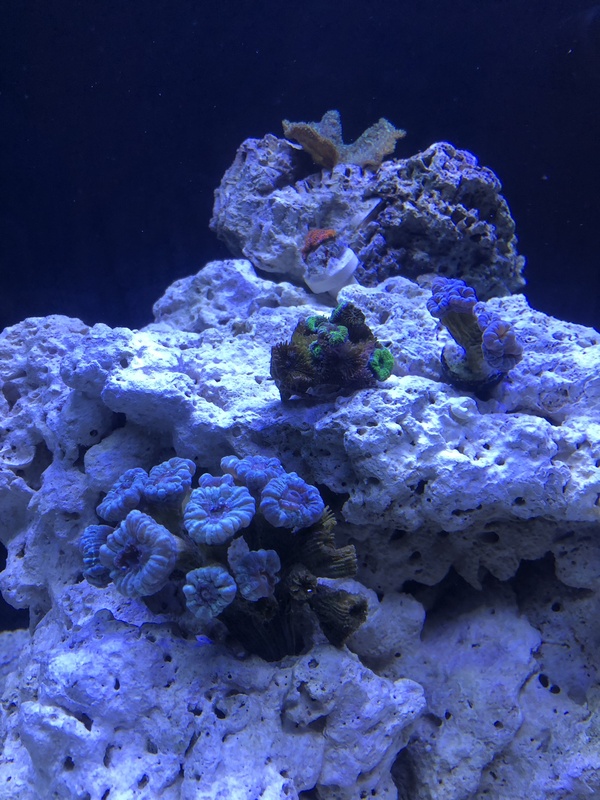 I’m somewhat new to the saltwater scene, but no stranger to the aquarium hobby. I have a 24 gallon aquatop all in one and working on a reef tank. 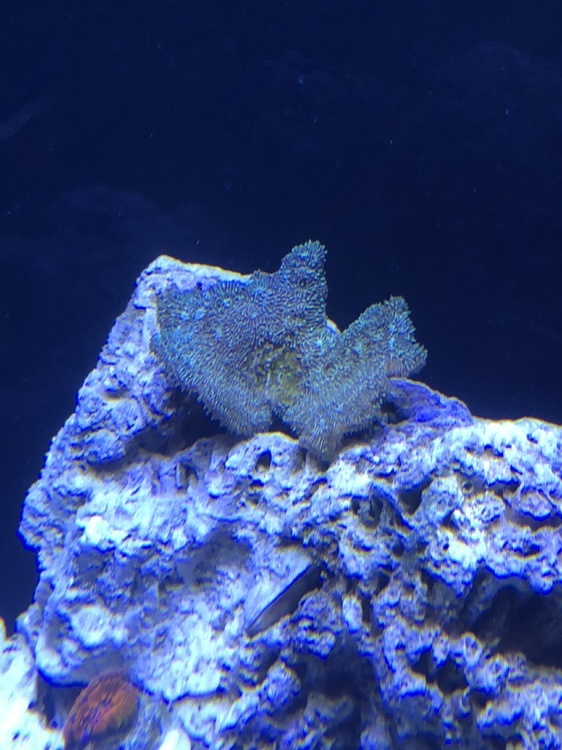 I picked up some mystery corals today and was hoping to get an ID on them? 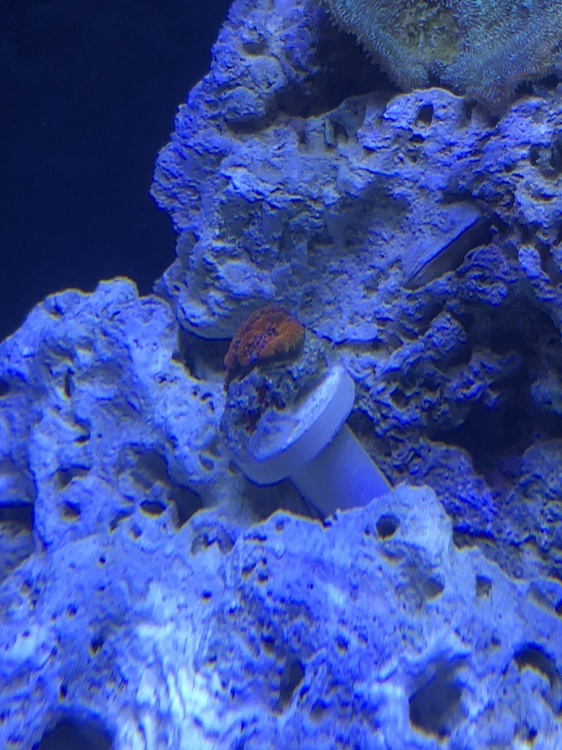 From what I can find, I have possibly two candy canes, some plate coral, and maybe a couple acans? Any help would be greatly appreciated! I look forward to chatting with everyone. Welcome! I just heard about this forum from TPA as well, newer to the saltwater scene but have had freshwater tanks. We have a 46g bow tank. We grabbed a 20 and 10 mystery bag, trying to figure out mine as well. Not sure what your corals are, they are beautiful though! Welcome to PNWMAS, this is a great club that you are now a part of. Please feel free to reach out to me if you need a hand or are looking for corals or any equipment. Welcome to the forum ! I knew the minute you said someone referred you to this place it was TPA. Garrett and his crew are fun to visit and he has the nicest shop in Salem. I don’t know if there are other shops there anymore. I remember years ago there was one that was a gun store and a coral store lol. I thought I had the wrong address at first. 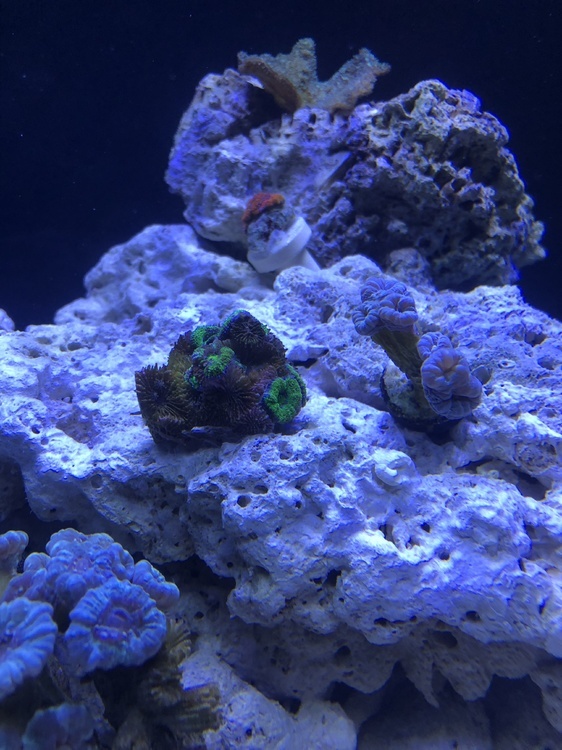 You are correct that you got a candy cane or trumpet coral and an acan. I can’t really make out the plate coral from the picture to give you a better id sorry. Welcome! Glad to see another Salem reefer down here. I think your plate is a pavona cactus coral. Really neat structure when it grows. There's a few of us down in the area and you can feel free to give me a shout if you need help. Ha ha, yeah. It was that Black Friday sale sheet they were handing out. Thanks again guys. Cool to meet a few local people. A belated welcome to you! Glad Garrett sent you this way as it is a very informative and helpful community. Good luck with your new foray into reef keeping - it's a hard habit to break once you've started! Looks like you scored a few nice pieces to get you going... hope they do well for you.